World Blood Donor Day – RIA gives life! 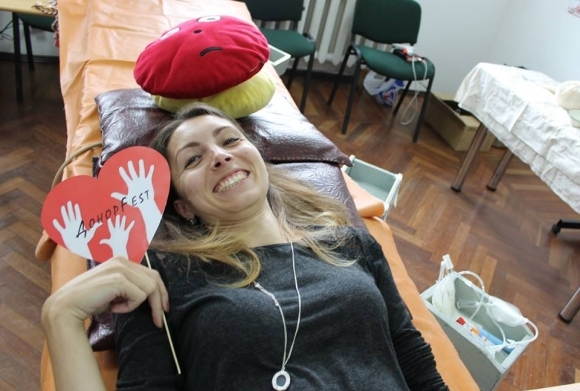 On the World blood donor day on June 14, Media Corporation RIA made a contribution to saving lives of the citizens of Vinnytsia. The mobile section of the regional blood transfusion station went directly to our office! 7, 5 liters of blood received from the staff of our company, will be given to Vinnytsia Medical and Diagnostic Center of cardiovascular pathology. International cycling competitions, which are the part of the International union of cyclists, were held in Vinnytsia on June 4-5, 2016 in Vinnytsia – “The Grand Prix of Vinnytsia” (on June 4) and “ISD Grand Prix” (on June 5). Freedom of information is the freedom which allows You to use all other freedoms. We fight against blocking Your website or the page on Facebook without trial. 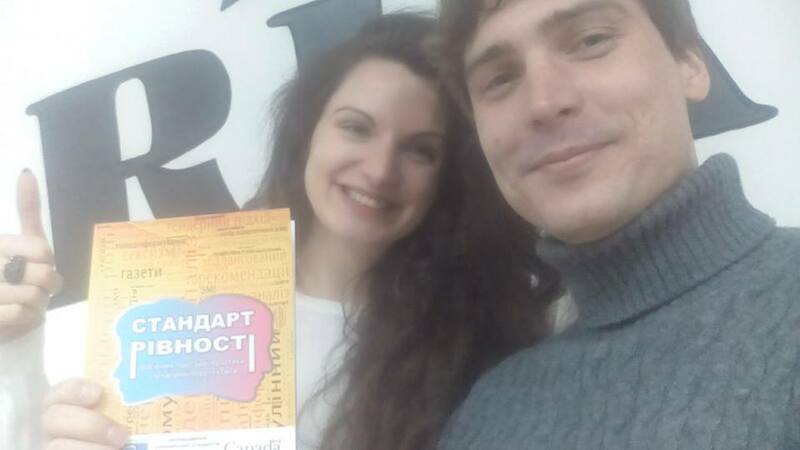 Today, Ukraine is on the 107th place on freedom of speech. “Vinnitsa is running” is the campaign, which aims to draw people’s attention to sports. 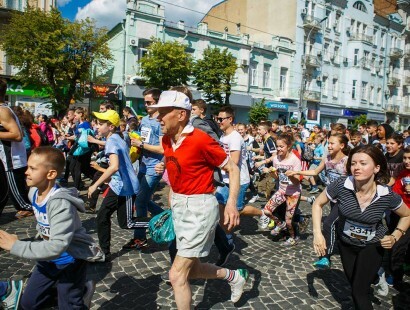 Mass running in the downtown on May 22, 2016 became the real fest by the number of participants as well as by the atmosphere of the action. Journalistic investigations are the future of journalism and the effective tool in fight against corruption and inaction of authorities. In other words it is a public way by which the media can build democracy in Ukraine. 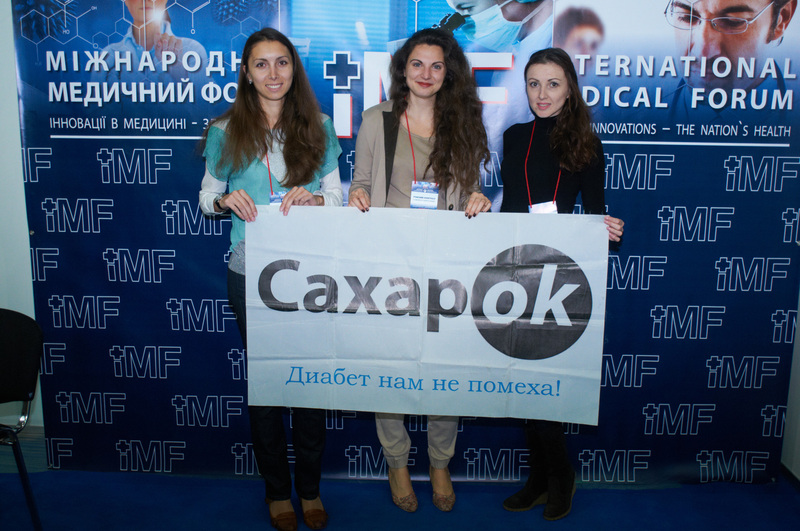 In February, 2016 each family doctor of Vinnytsia region could receive free of charge the manual on maintaining patients with diabetes. Such requirement became essential after introduction of the reform of medicine to areas, that changed requirements to qualification of the family doctor. 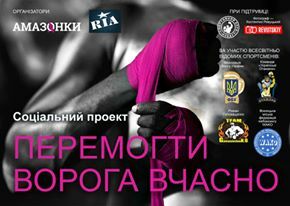 Editorial office of “Amazonky” magazine together with the information resource “20minut.ua” (Vinnytsia and Ternopil )(Media RIA Corporation) began the large-scale social project “Defeat the Enemy on Time” aimed to draw attention to a problem of breast cancer and timely detection of an illness. 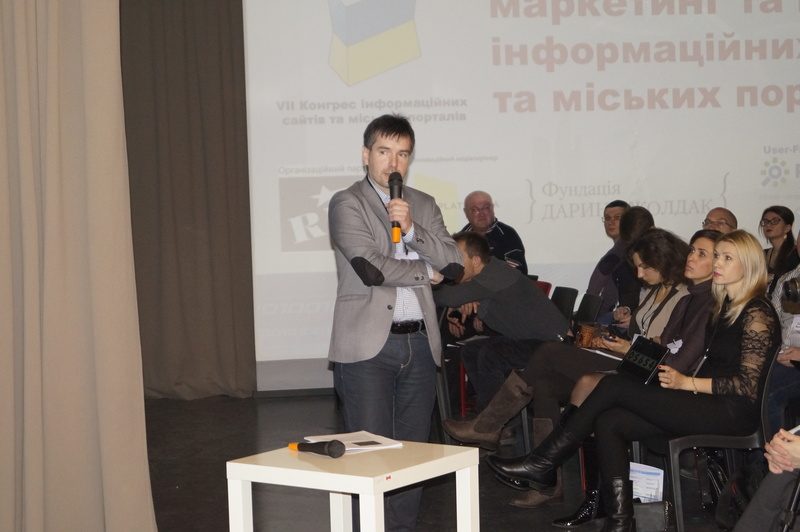 Since November, 2015 within the program of development of the UN: “Employment of the IDP and the local population of Donetsk and Luhansk regions in Ukraine “, RIA newspaper editorial office increased by 5 people! 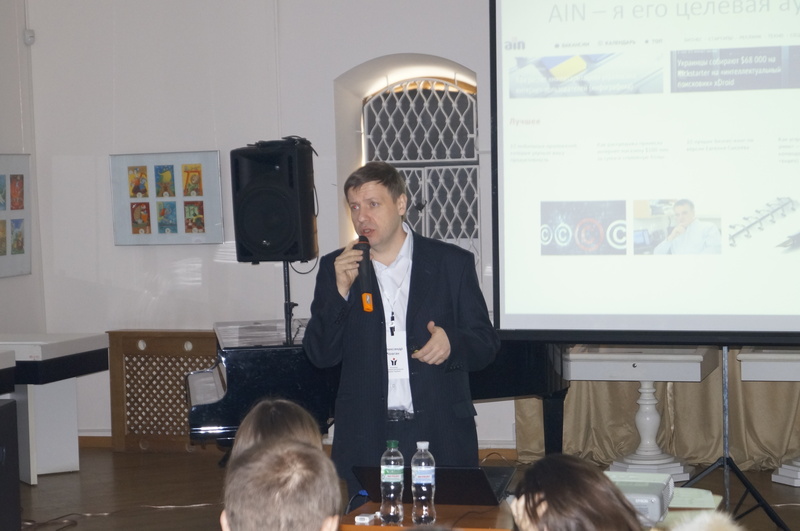 Qualitative journalism in Ukraine is one of the prior areas of work of the RIA Fund. 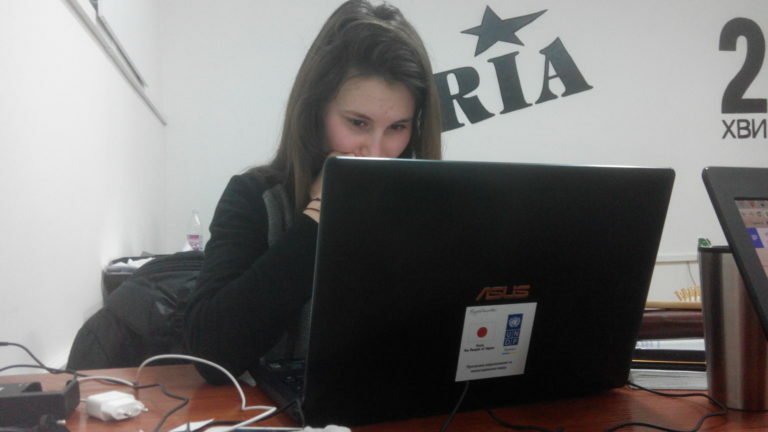 Continuous training of journalists in editions of RIA across all Ukraine is a good tradition of creation of a strong team of media specialists!